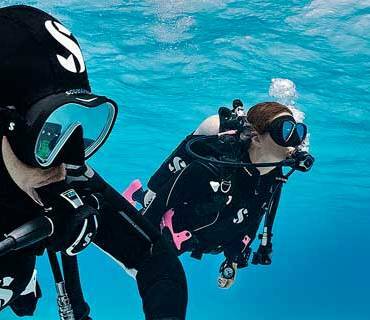 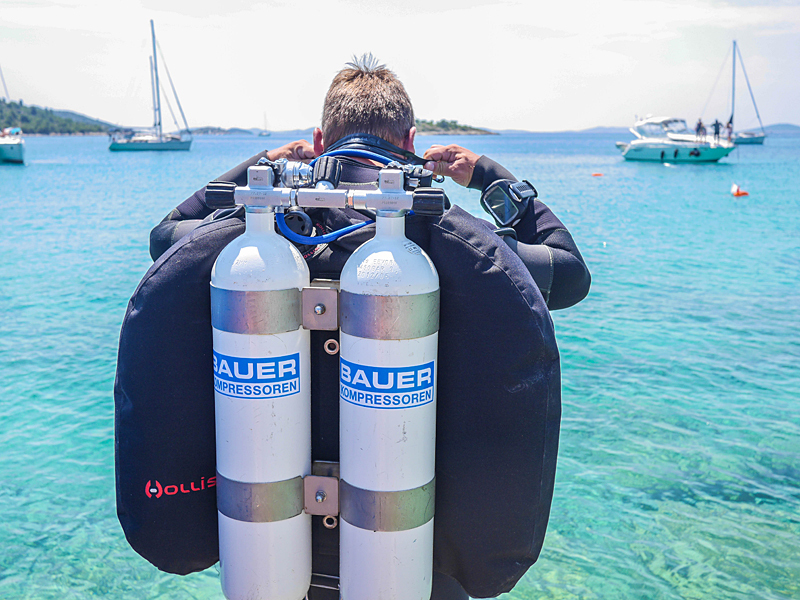 Breathing air is the most important item of equipment, the basic the basic requirement for a safe diving pleasure. 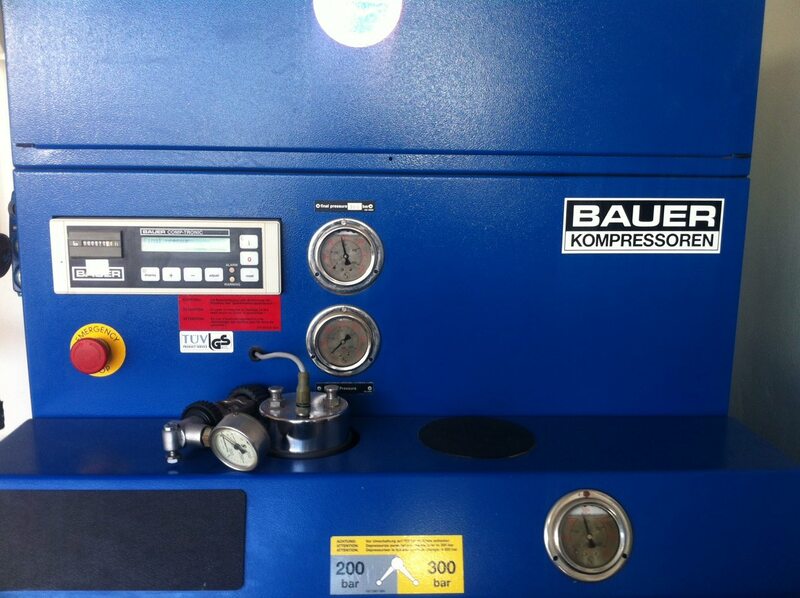 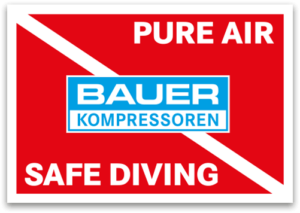 BAUER’s Breathing Air Compressor Systems are the gold standard for firefighting, diving, military, offshore, industrial and medical applications where reliable ultra-pure breathing air is required to maintain life safety. 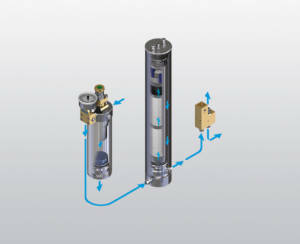 Each product within our breathing air portfolio is specifically designed for the end user application ranging from small mobile systems to very large stationary systems operating in fire stations, mobile vehicles, dive operations, shipboard, offshore platforms, industrial plants, etc.